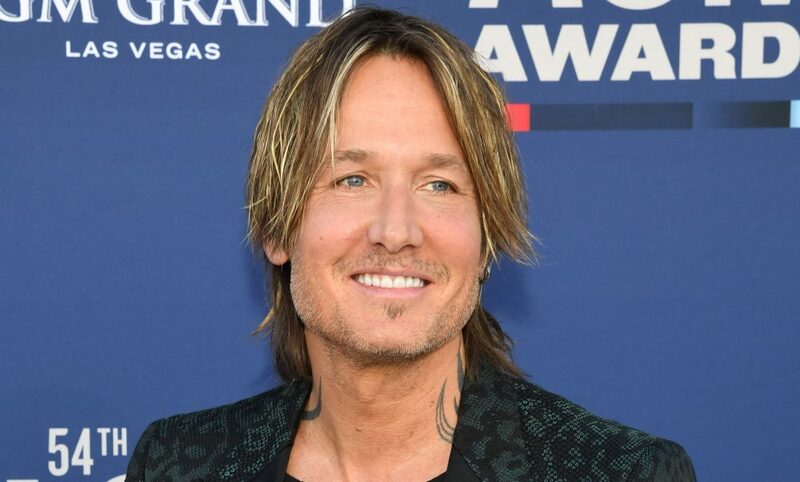 Chatting with stars like Connie Britton and Charles Esten, the Today co-hosts took on their own roles to film a cameo for the upcoming season. Although Today may be typically set at 30 Rock in the middle of New York City, Hoda Kotb and Kathie Lee Gifford decided to come down south for a little sneak preview at the set of Nashville during the filming of season five. Meeting up with the many familiar faces on the television drama series, the Today Show hosts got to look in at the set of the show and get the dirt about what goes on behind the scenes while filming. Although not too many spoilers are given, they got to know the cast that makes the magic happen when it comes to the intense storylines and dramatic relationships on the series. Kotb and Gifford met up with the adorable duo, Lennon and Maisy, in The Bluebird Café replica they have on the set. Singing a little harmony for them, the girls dished on how long they’ve been singing together as both artists and sisters. 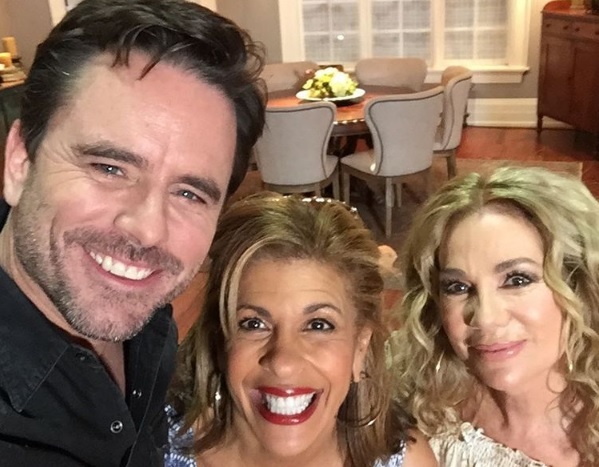 Making their way to Rayna James’ on-set kitchen, Charles Esten (Deacon Claybourne) dropped by to make a little guest appearance and chat with the ladies about his connection with castmate, Connie Britton. “She’s a great actress is what it is. She’s amazing, and I was a fan before I even met her,” said Esten of his on-screen love. 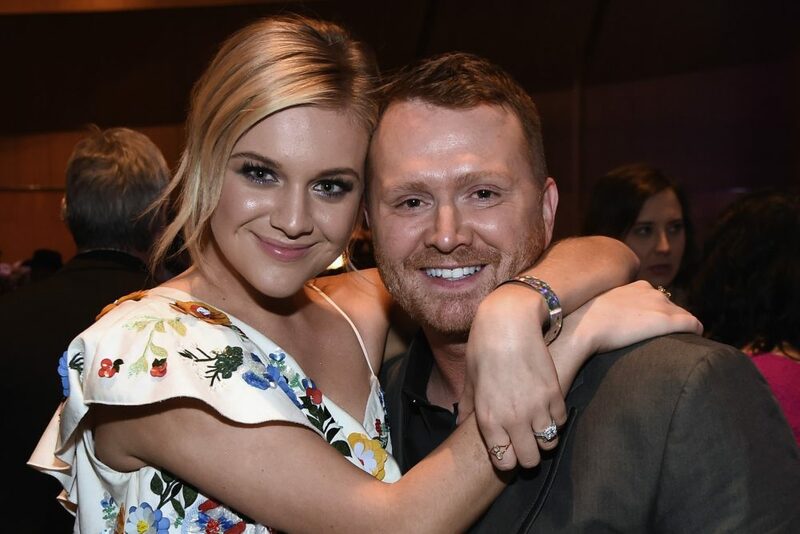 Chatting with Britton about her experience, or lack thereof, on singing before she got the role and hanging out with Sam Palladio (Gunnar) and Clare Bowen (Scarlett) on set, Kotb and Gifford took their own places while filming to do a small cameo for the upcoming season. 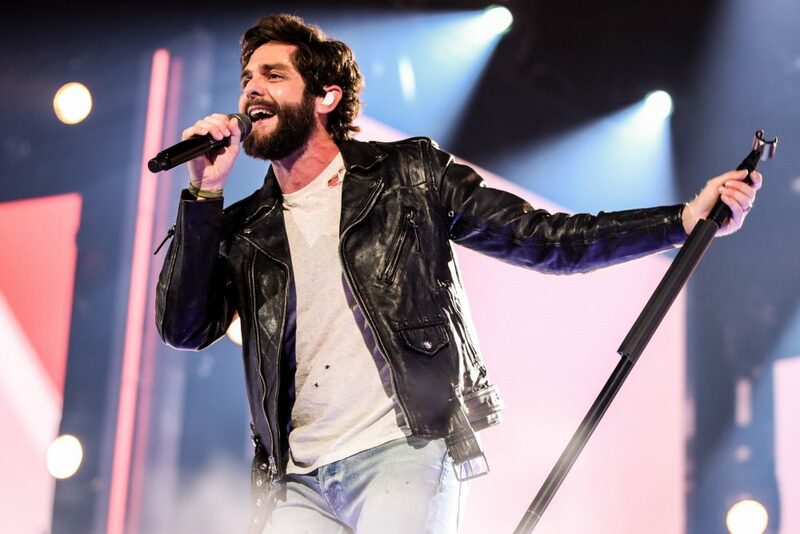 Keeping the scene a secret to fans of Today and Nashies alike, they gave a quick glimpse at their brief appearance before leaving the rest to the imagination. Nashville will return to CMT on January 5. A one-hour sneak peek will air on CMT on December 15.